2 Hatchback ที่มีอยู่ใน 7 สีที่แตกต่าง - Aluminium Metallic, Soul Red, Titanium Flash, Jet Black, Meteor Gray, Snowflake White Pearl and Eternal Blue. What is the price of Mazda 2 Hatchback? 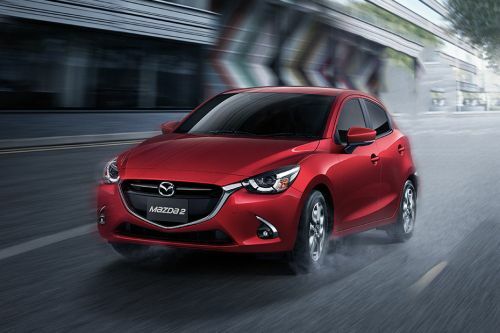 On road prices of Mazda 2 Hatchback in starts from ฿680,000 for base variant XD Sports, while the top spec variant 1.3 Sports High Plus costs at ฿670,000 . What are the colors options available in Mazda 2 Hatchback?